The first mutant is suiting up for Matt Nix and Bryan Singer's Marvel TV pilot. 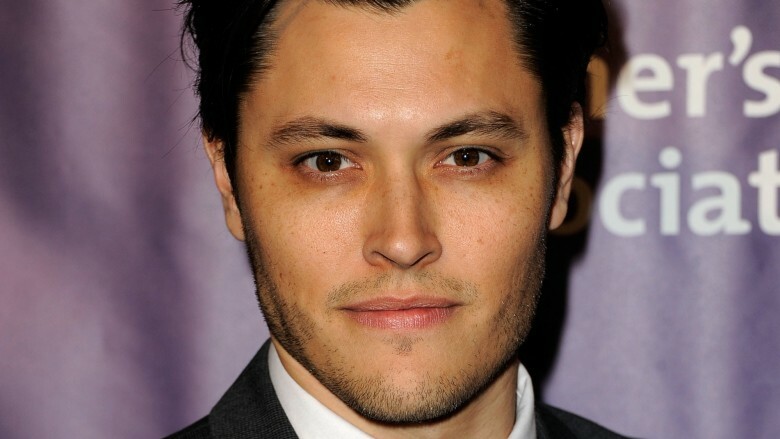 According to Entertainment Weekly, Satisfaction star Blair Redford has signed on to play Sam, "the strong-headed Native American leader" of an underground network of mutants that two ordinary parents turn to after the government begins hunting their superpowered children. The series received a put-pilot order in July. Burn Notice creator Nix wrote the pilot and will executive produce the project. Singer, who directed X-Men, X2, X-Men: Days of Future Past, and X-Men: Apocalypse, will executive produce and direct the pilot episode. Redford is also known for the ABC Family/Freeform series Switched at Birth and The Lying Game, in addition to the soap opera The Young and the Restless. He also had a minor role in 2010's musical drama Burlesque and has guest starred on shows like FlashForward, 90210, and CSI: Crime Scene Investigation. Nix says that the drama will tell a "heavily serialized" story over 10 to 13 episodes. The untitled show will join Fox network's other mutant drama Legion, which premiered Wednesday night on FX to stellar critical reviews. There is no word yet on when the series will premiere, but when it does, hopefully it fares better than some of these other superhero shows that never took off.